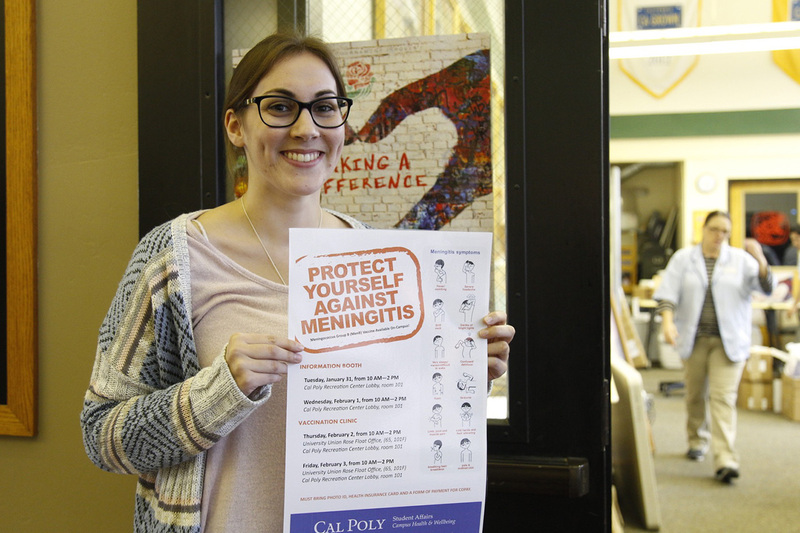 Cal Poly students will have the opportunity this week to better defend themselves from the deadly meningitis disease. Rite Aid will be offering vaccinations, free of charge with health insurance, on campus Thursday, April 18 from 9:30 a.m.-2 p.m. in the San Luis Lounge in the Julian A. McPhee University Union (UU). No appointment is necessary. 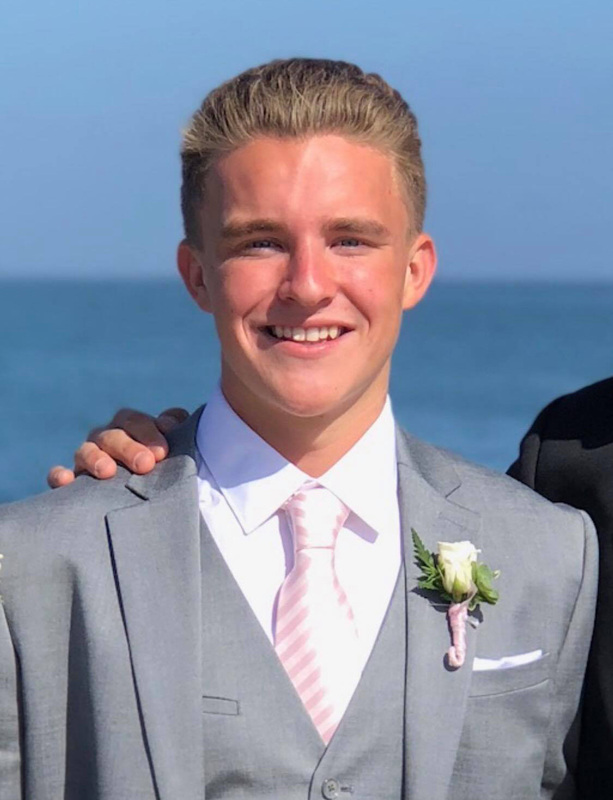 Cal Poly’s Health Center reached out to the pharmacy after a Cuesta College student passed away from bacterial meningitis in February. Wellness ambassador for Rite Aid Gerry Mitchell said young adults, especially those in college, have a higher risk of contracting the disease. According to the Center for Disease Control and Prevention (CDC), meningitis is a swelling of the membrane surrounding the brain and spinal cord. Bacterial meningitis is a concern for public health officials because death can happen within 24 hours. It can also spread easily through bodily fluids like saliva. The disease tends to show itself on college campuses because there is a higher chance students are sharing drinks and food. Mitchell experienced the rapid progression of the disease 36 years ago. Symptoms of meningitis include sudden fever, headache, stiff neck, vomiting, nausea, rash, confusion, and increased sensitivity to light. If anyone experiences these symptoms in a short period of time it is recommended to go straight to the emergency room. The meningitis vaccine is a two-round injection with the second round of immunization being offered by Rite Aid May 30 on Cal Poly’s campus. Mitchell knows how scary the disease can be and wants students to be safe while in college. “We are here because we care about the students,” Mitchell said.